Despite all the sales, the breathless reaction amongst the blogosphere, and despite seeing an iPad everywhere, it seems, I think that for app developers the iPad opportunity can hardly be overstated. The numbers are so large, the potential so great, that it becomes difficult to not be encouraging. The iPad is on the cusp of becoming the new PC and today’s app developers are tomorrow’s software titans or media conglomerates. This is not simply – or at least not only – hyperbole. When examining Apple’s iPad (and iTunes) numbers, the potential for apps, app developers, and app monetization is simply astounding. The iPad growth is similarly remarkable. In its latest report, market research firm Canalys noted that in Q4 2012, the iPad alone accounted for one in six of every PC shipped worldwide. Moreover, iPad sales are growing at a far faster level than traditional PCs. The insatiable demand for iPad Mini is largely responsible. While other tablets are experiencing growth, including the Kindle and the Samsung Galaxy Tab, their numbers pale in comparison to iPad’s. The iPad numbers are not solely focused on quantity, however. User engagement, purchases, app downloads, ad click-throughs, browsing and nearly every statistic of interest to app developers favors the iPad. Monetization is obviously a key element for app developers to consider. 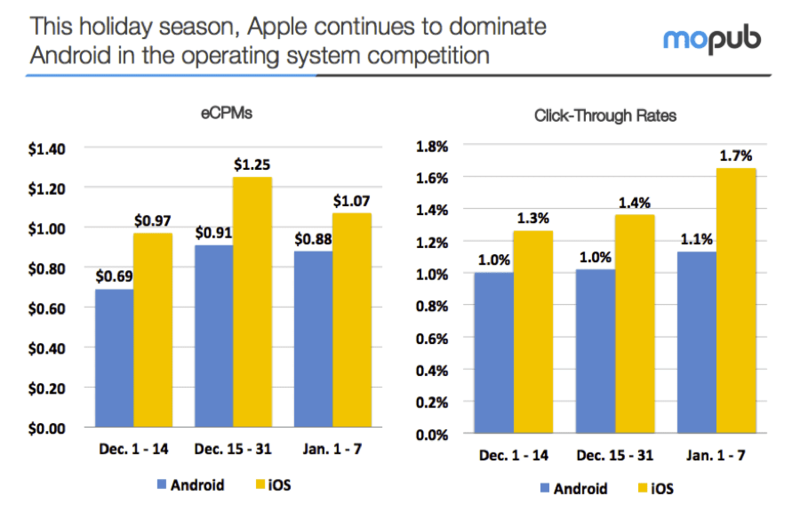 This recent survey of click-through rates and eCPMs for iOS and Android apps sheds more light. Despite vastly more Android users than iOS users, Apple dominates even on the advertising front. While the numbers do not breakdown click-through rates between iPhone and iPad, for example, other data suggest that iPad users are highly engaged with their apps and content. iPad sales and the eager embrace of iPads and apps by consumers are a tremendous opportunity. But it is also an opportunity for innovative app developers. iPads are rapidly invading not only the home, but multiple industries, job types, use cases and needs. We are now seeing iPads in schools, in healthcare settings, used by distribution facilities, for sales displays and more. This creates a wealth of opportunities for all manner of app developers, regardless of specialty or interest. iOS app downloads are now at about 65 million per day. This is astounding. There is likely an eager buyer for your app no matter the field or area of interest. 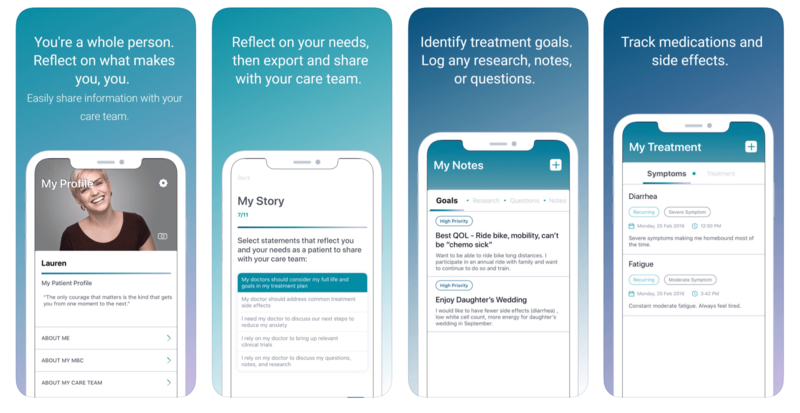 In restaurants and retail, at the doctor’s office, wherever there are salesmen, in more and more areas of work, play, leisure, shopping and much more, iPads are invading that space – and with them, apps galore. Yes, there is a lot of hype about the “app economy”. But that should not mislead you into thinking it’s all hype. The iPad may indeed represent a once-in-a-lifetime opportunity. Do not shy away from taking your app idea to reality.